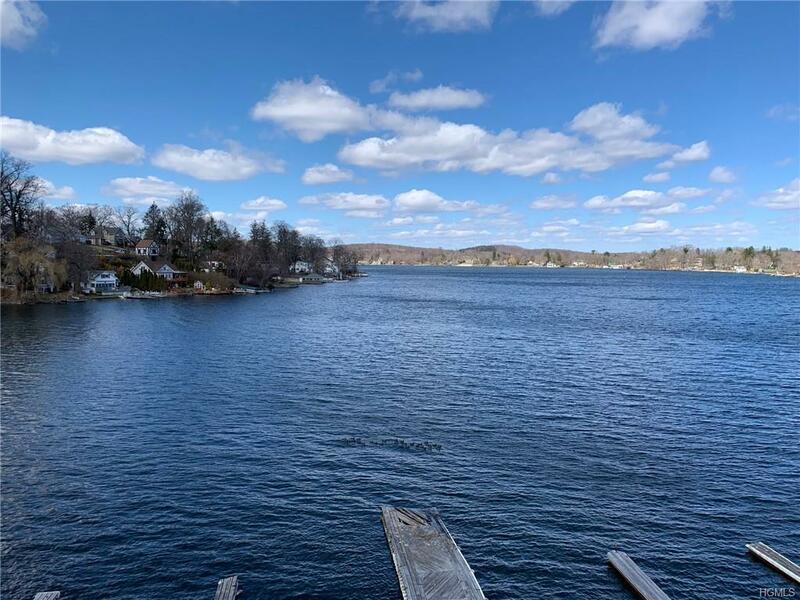 Desirable top floor unit with breathtaking views of "LAKE MAHOPAC"! 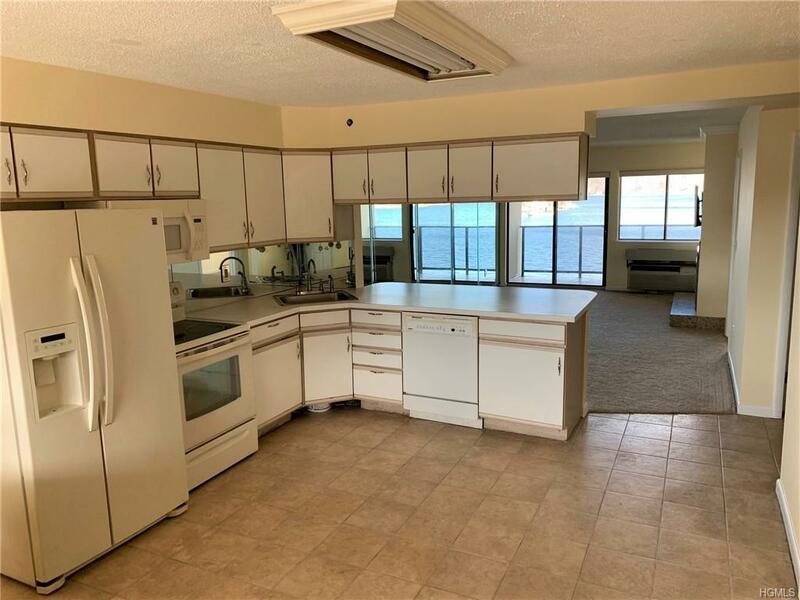 Features a spacious eat in kitchen which opens up to a living room (w/fireplace) leading to glass sliding doors to balcony with amazing waterfront views. 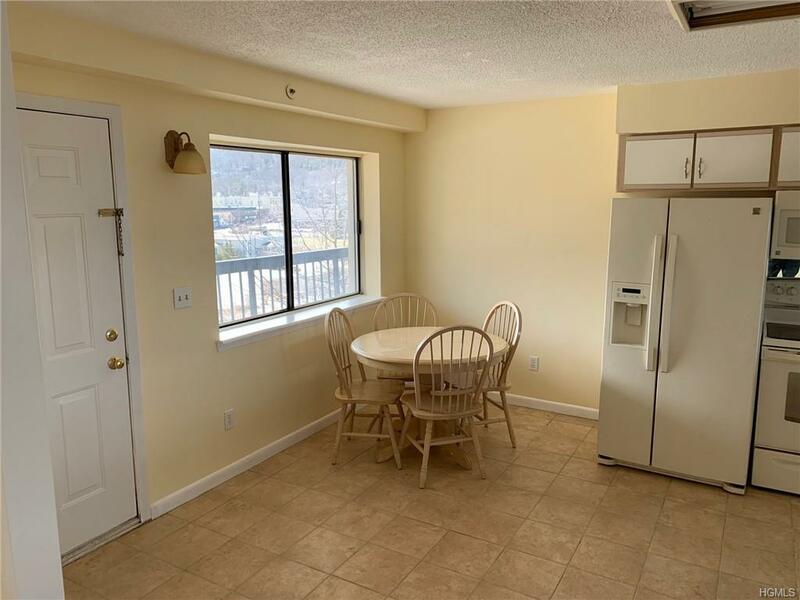 In addition there is a den/office area (can be used as 2nd bedroom), master bedroom with lake views, over-sized bathroom, washer/dryer in unit, Complex amenities include in-ground pool, recreation/exercise room, party room. Walk to town, shops, schools, restaurants, library and bus. One assigned parking space with plenty of visitor parking. Bring your bathing suit! 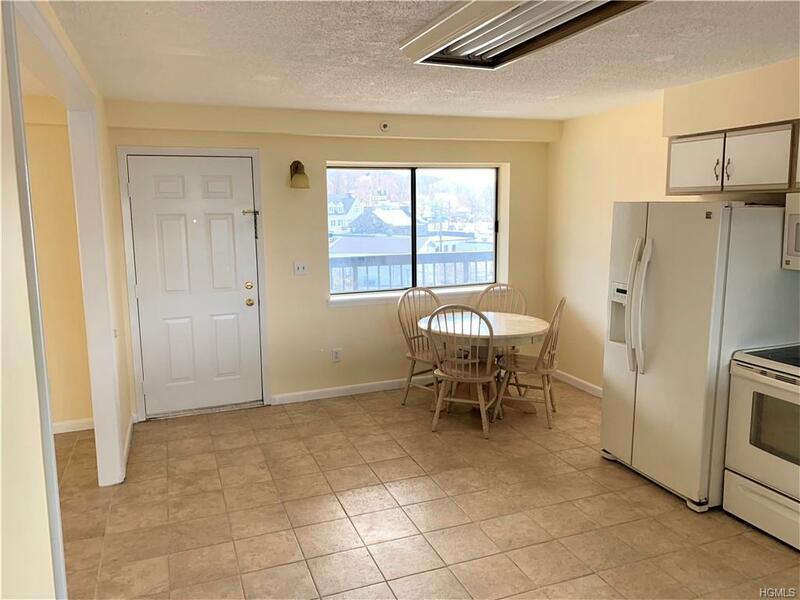 Listing courtesy of Richard L. Megna of Exprop Real Estate.